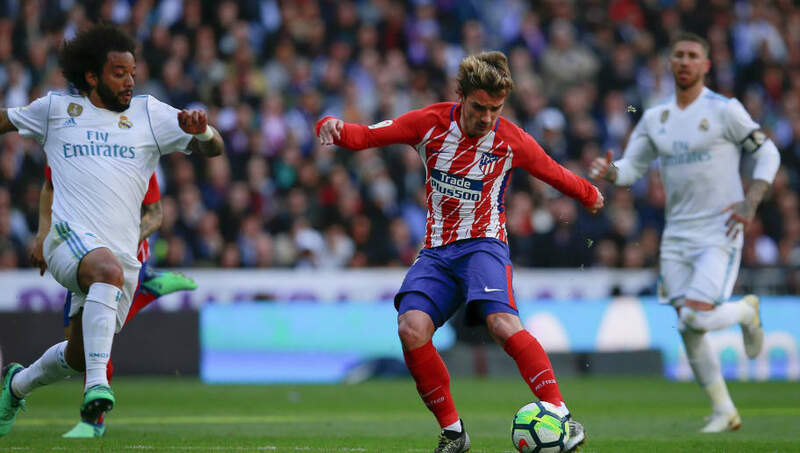 Third-placed Real Madrid will make the short trip across town to Atletico knowing a win at the Wanda Metropolitano on Saturday would see them leapfrog their local rivals in the league table. The visitors are enjoying a fine run of form in the league but Atletico's determination against their lofty rivals makes tonight's clash a fascinating affair. 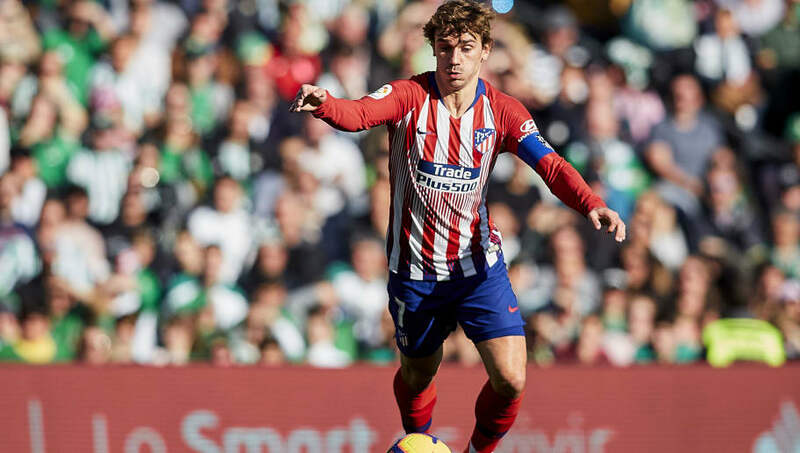 No team in La Liga have endured fewer defeats (2) than Atletico Madrid this season, but it's worth noting that their second defeat of the campaign came only last weekend, away at Betis. They failed to capitalised on Barcelona's slip-up against Valencia, and allowed the Blaugrana to open up a six-point lead at the summit. A defeat tonight would land a killer blow to Atletico's title ambitions — an outcome Simeone will look to avoid at any cost. Santiago Solari's Real Madrid will look to record their fifth La Liga win on the trot when they travel to Atletico on Saturday. 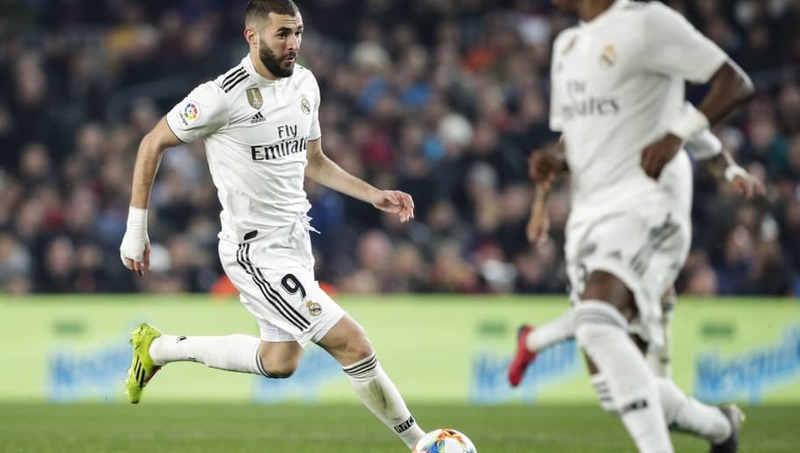 They are coming into the match on the back of a nail-biting 1-1 Copa del Rey draw with Barcelona, which is bound to take its toll on the players. To top it off, Real make the trip to Ajax for the first leg of their Champions League round of 16 tie on Wednesday night. Solari must rest a few players to cope with such a demanding schedule, and we expect to some of the fringe players to take the field tonight. Real Madrid and Atletico Madrid have played out some fascinating matches over the years. Back in the day, Madrid derbies used to be quite a one-sided affair. But after Diego Simeone's intervention, it has been fascinatingly unpredictable. Thibaut Courtois and Alvaro Morata's involvement is certain to heat up the fixture even further, as both will do their best to prove their worth to their former employers. The last four league meetings between the pair have finished level, but tonight's match points towards a more memorable outcome.